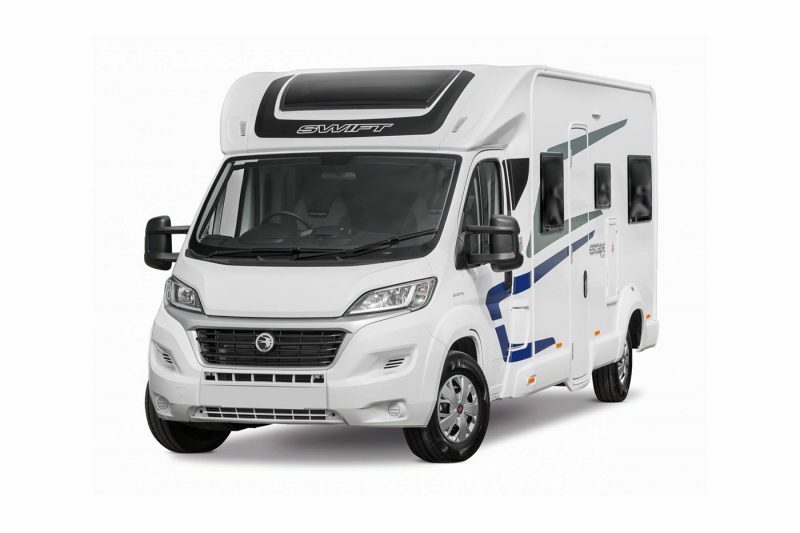 Our Escape 695 is based in Edinburgh & Aberdeen, Scotland. 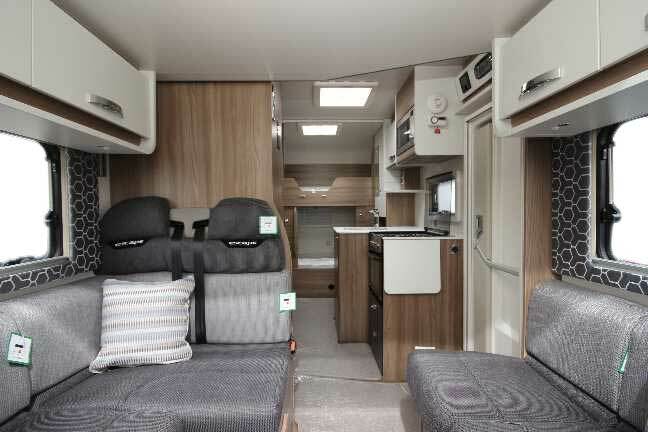 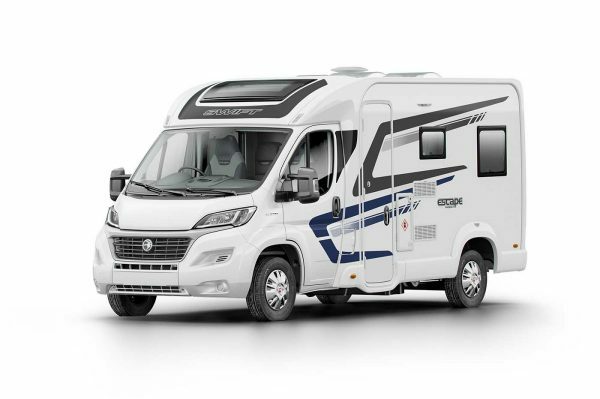 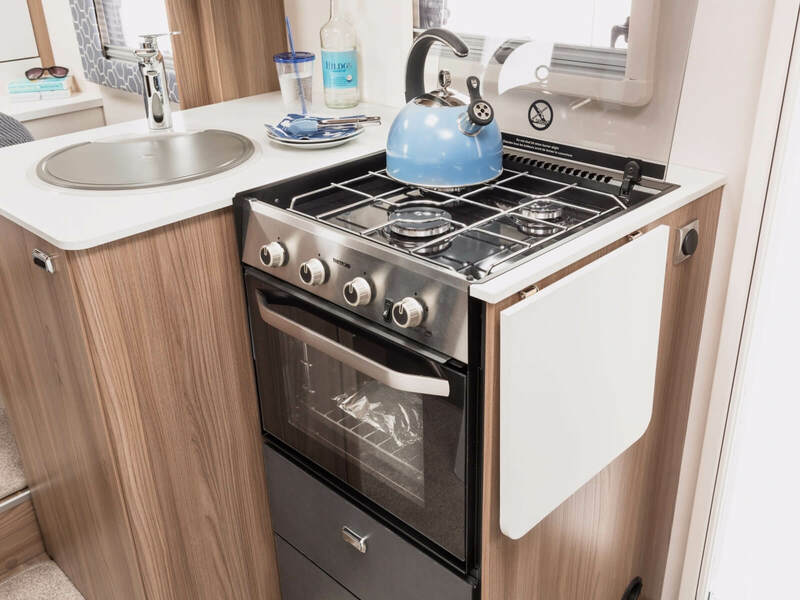 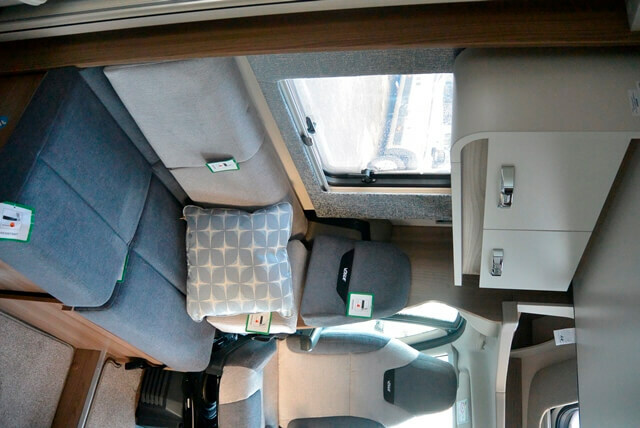 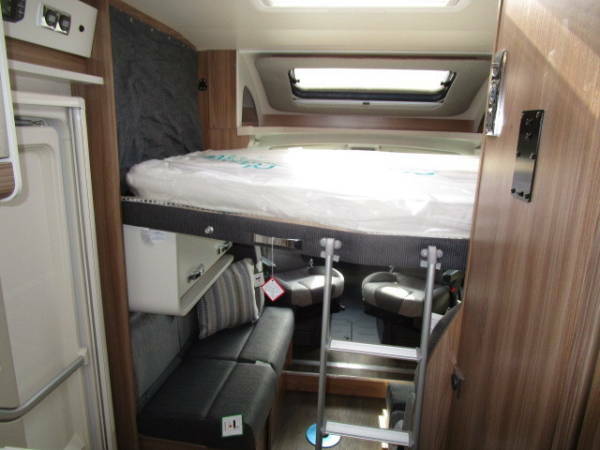 The Escape is a luxurious 6 berth motorhome, perfect for a family whilst allowing everyone their own space. 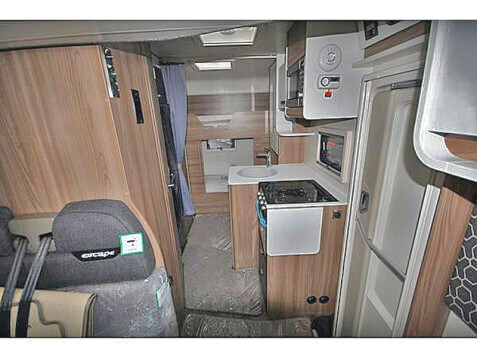 The motorhome comes fully equipped with twin bunk beds at the rear, a drop down double bed and one more double in the converted dining area, You’ll also find the motorhome fully equipped with a large kitchen area, a luxury bathroom and shower and a TV, DVD and CD player; everything which you need enjoy your break. The 695 has power steering and a powerful 2.2ltr turbo diesel engine, making it both economical and easy and enjoyable to drive. 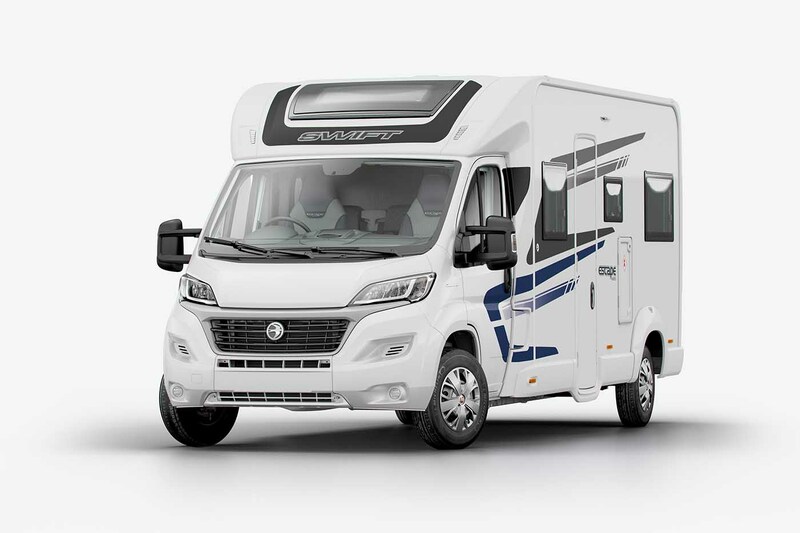 This model does NOT require you to have a C1 licence.